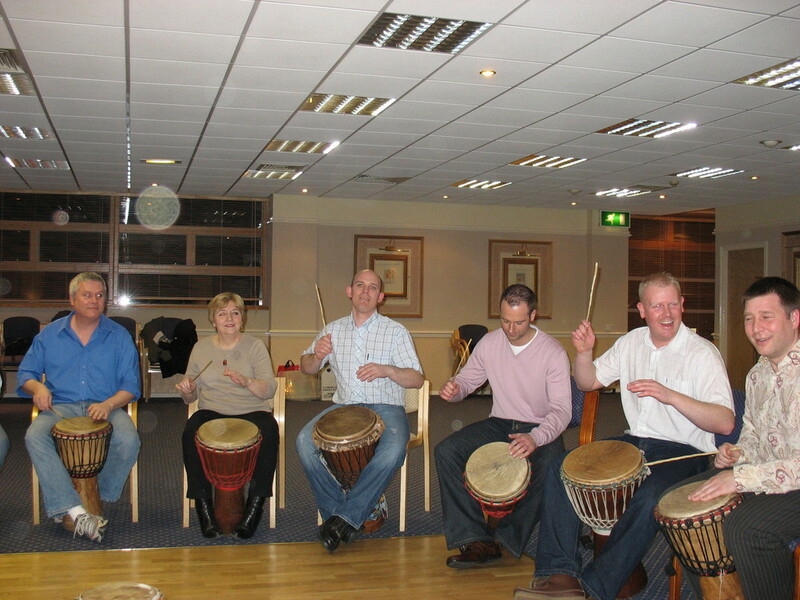 Just a quick note to thank you and your colleague at Unbeatable Energy for a fantastic night of African drumming. I have to admit I was concerned that some of our staff wouldn't enter into the spirit of the event but the way that you brought them out of their shells and really got them interacting with each other was a joy to see. The African drumming was the talk of the night, with everyone agreeing that it had been great fun. Once again, many thanks and we'll certainly be coming back for more. Looking for something fun, all inclusive and refreshingly different for your staff Christmas Team Building Event?